​Crystal Palace chairman Steve Parish has all but confirmed the Eagles' interest in Liverpool striker Dominic Solanke ahead of the January transfer window. It has been a difficult season in front of goal for Palace, who have been without first choice striker Christian Benteke for much of the season and have been forced to field the likes of Wilfried Zaha and Andros Townsend in unfamiliar advanced positions. 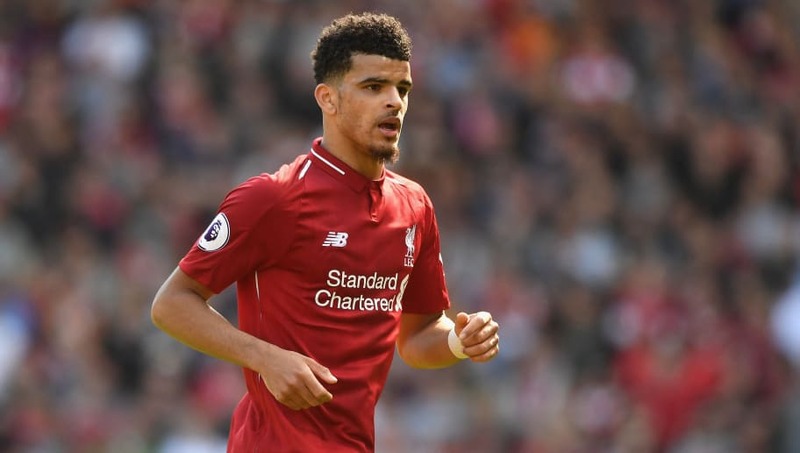 With the January transfer window looming, ​Palace have been linked to a host of strikers, ​including Solanke, who has fallen by the wayside at ​Liverpool this season. Speaking to beinSPORTS, before Palace's 1-0 defeat against Chelsea on Sunday afternoon, Parish discussed Palace's transfer plans. "We are trying, these things are never straightforward but we really are trying to get someone in early if we can. It will make a big difference and we think it will lift everybody," he said, per ​The Express. "For once, the papers are not miles off what we're looking for." Parish was then pushed to specify, being asked: "Is that Dom Solanke?" Parrish then smiled and repeated: "The papers are not miles off." Solanke is yet to make a single appearance for Jurgen Klopp's Liverpool this season and has only managed to make the bench on one occasion, being an unused substitute during the Reds' Carabao Cup defeat against Chelsea back in September. However, he has still been in fine form on the international scene, scoring five goals in six appearances for England's Under-21s. If Liverpool are to offload Solanke, the ​Liverpool Echo have claimed that they would prefer it to be on a temporary basis and would want to allow him to leave on loan until the end of the 2018/19 season.